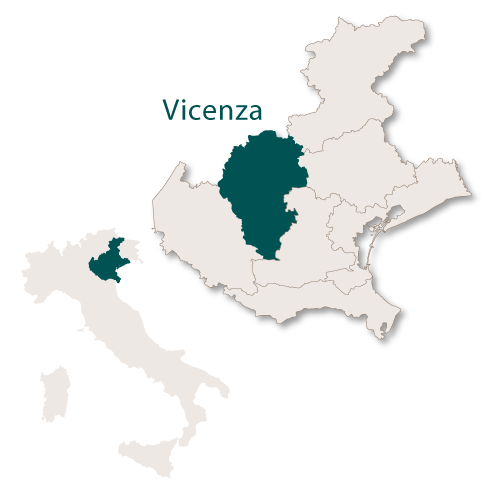 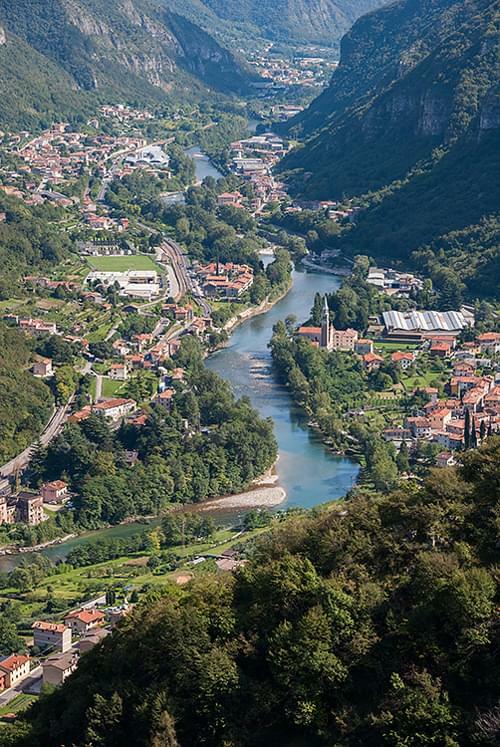 The province of Vicenza covers an area of 2,722 sq.km and is bordered to the north and west by the region of Trentino-Alto Adige, to the north east by the provinces of Belluno and Treviso, to the south east by the province of Padova and to the west by the province of Verona. 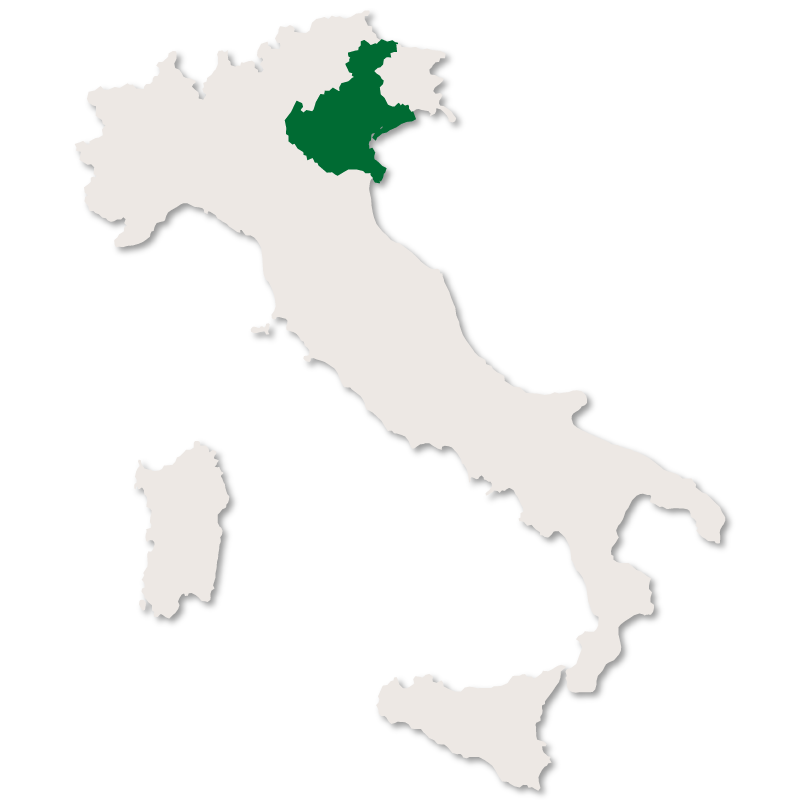 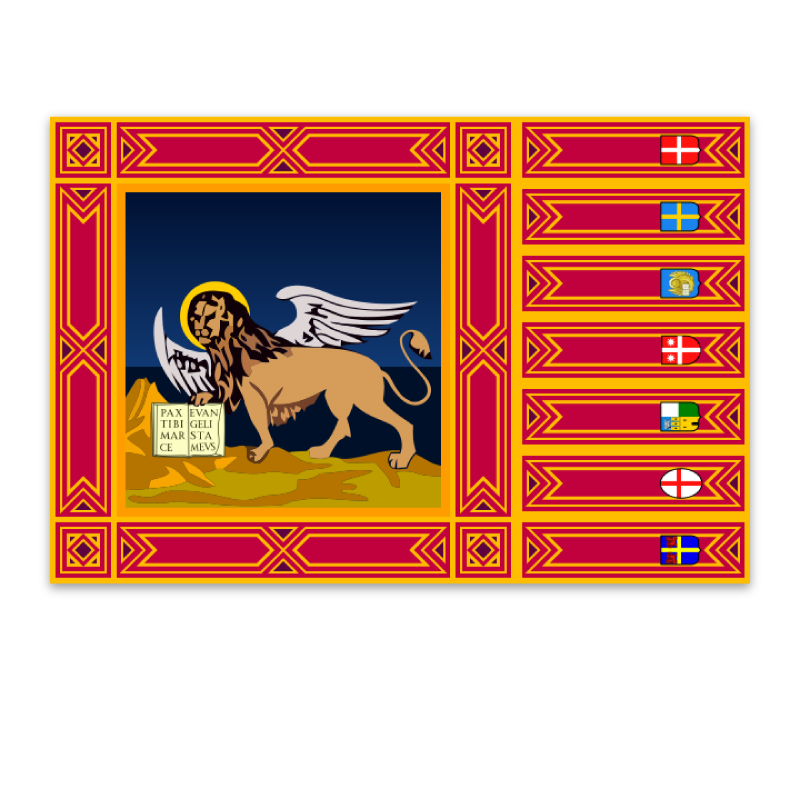 It consists of an area of the Po Valley known as the 'Venetian Plain', the foothills of the Vicenza and the Venetian Alps and a series of valleys including Leogra, Agno and Chiampo. 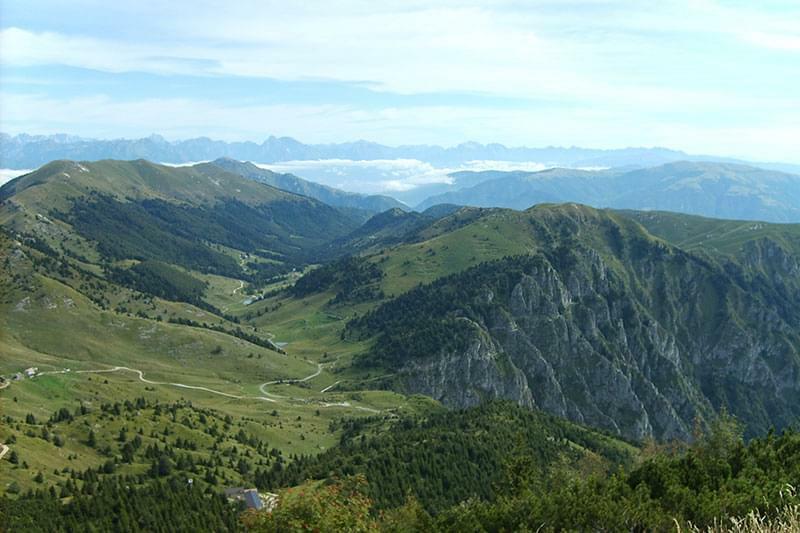 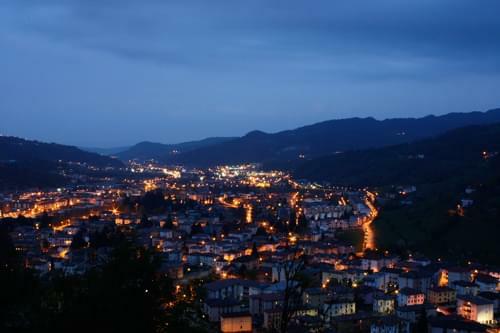 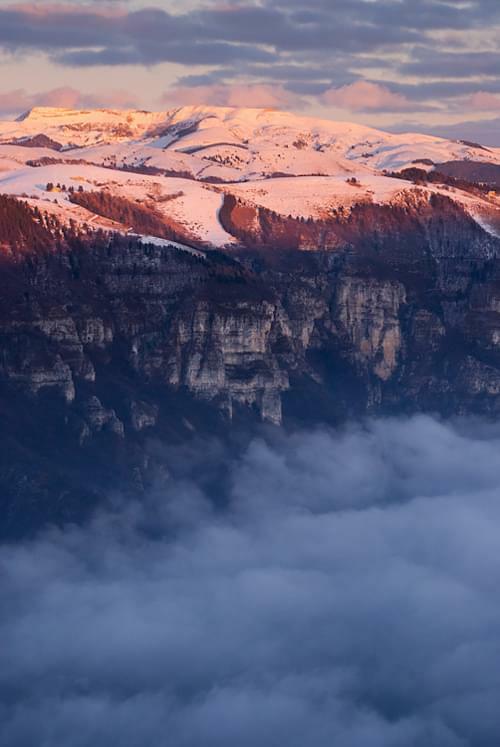 Unlike other provinces in the region of Veneto it is fairly mountainous with several peaks over two thousand metres above sea level, the most noteable being Mount Grappa and Mount Novegno. 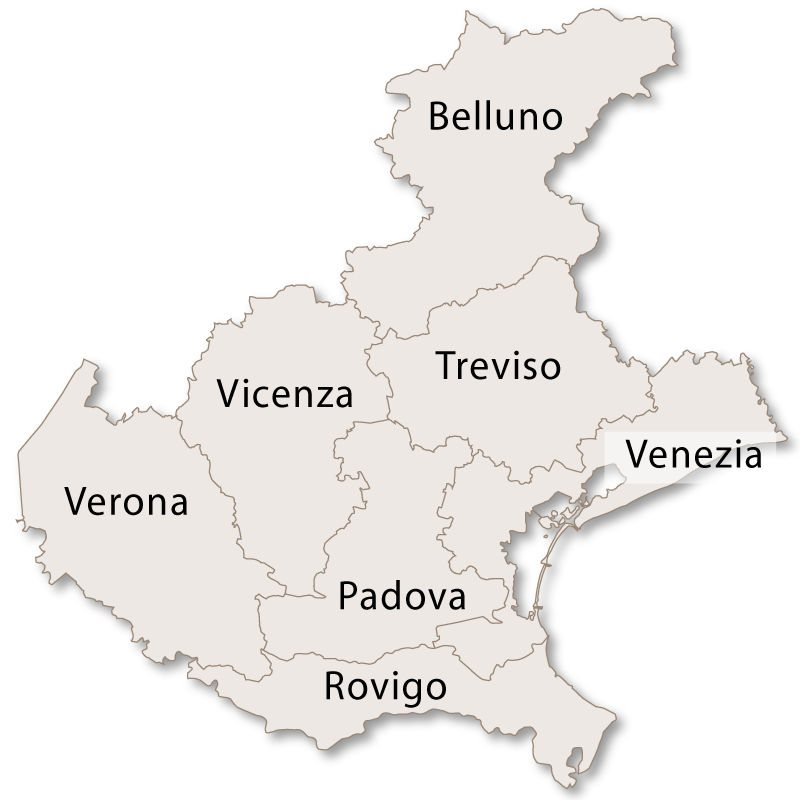 The Brenta Canal also runs right through the province of Vicenza. 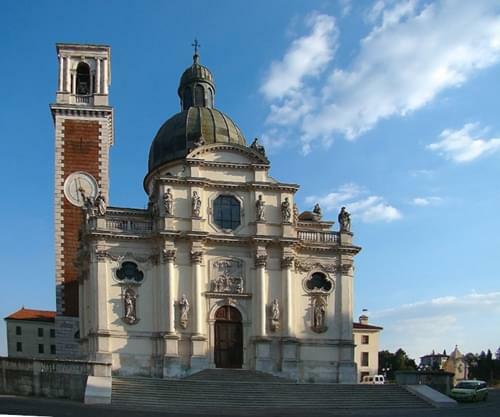 The capital city of the province is Vicenza with the second city being Bassano del Grappa. 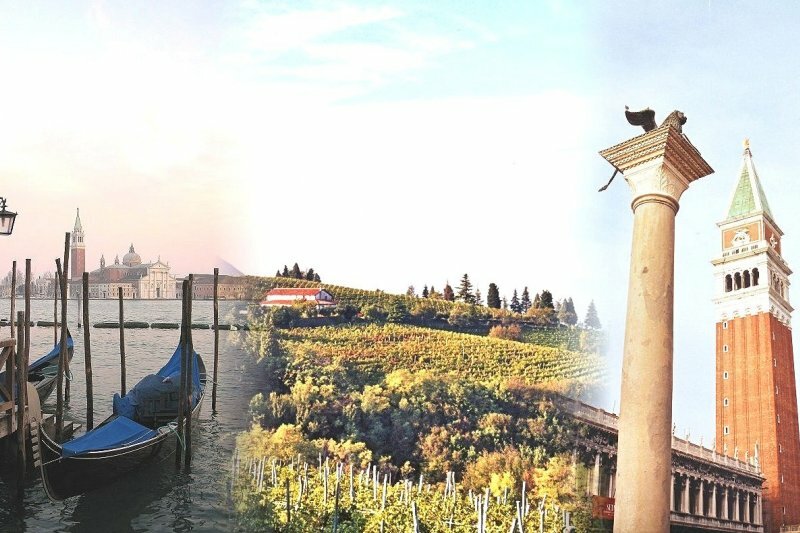 Veneto, at your own pace. 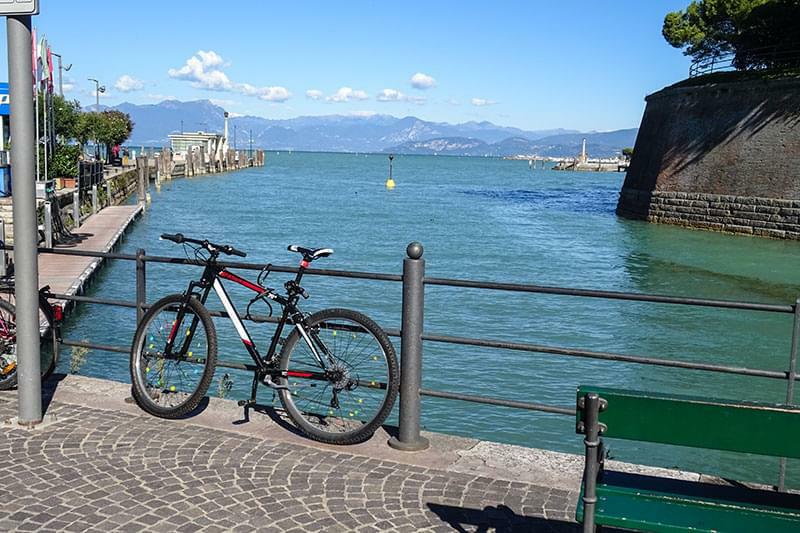 Easy-going cycle routes alongside rivers and lakes take you on a journey from Lombardy into the Veneto. 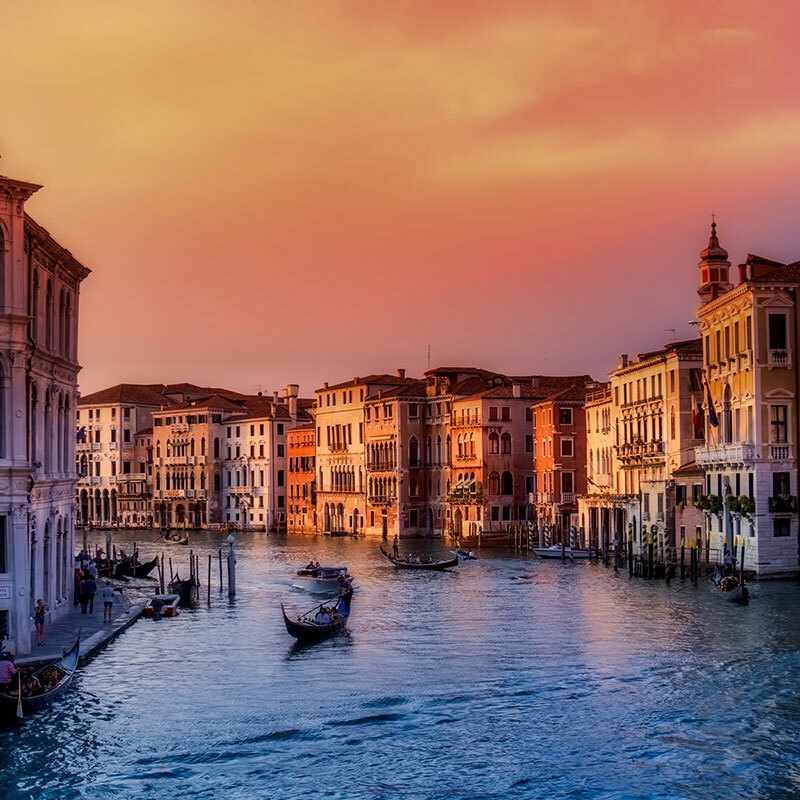 A wide range of delightful properties for sale in Venice and throughout the Veneto.